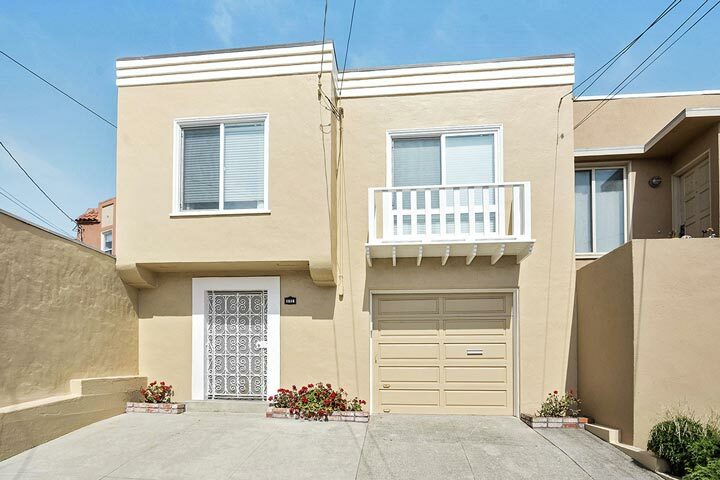 Ocean Beach homes are located in the coastal town of San Francisco, California. Ocean Beach is located in the very west end of San Francisco that offers beach properties near the Pacific Ocean. The area is filled with small beach cottages that offer true beach living. Some of the surrounding neighborhoods like outer Sunset that is filled with great restaurants and coffee shops. 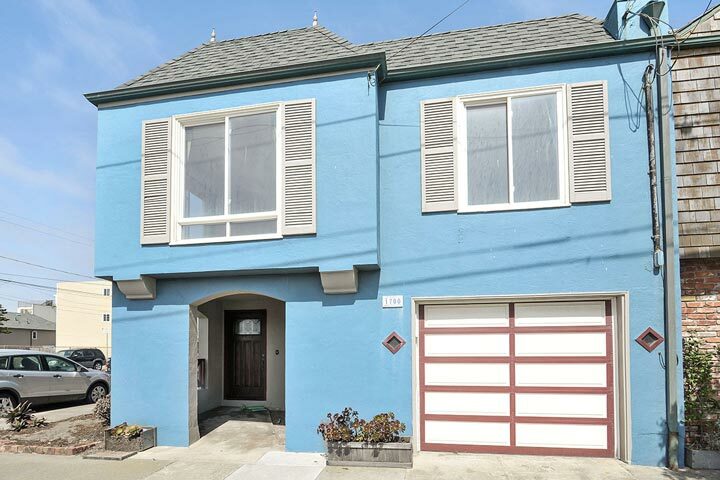 Below are the current Ocean Beach homes for sale and for lease in San Francisco. Please contact us at 888-990-7111 with questions regarding this community and any of the homes listed for sale here. Ocean Beach offers one of the few beach front locations in all of San Francisco. There is a wide range of housing available here that included residential income properties and single family homes. One of the biggest benefits of living in this area is the close proximity to the beach and the very large Golden Gate park which features acres of open park land. Local public transportation is also located nearby.